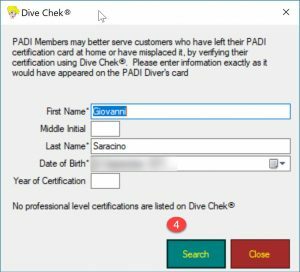 How do I run dive check from EVE? 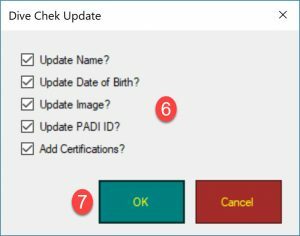 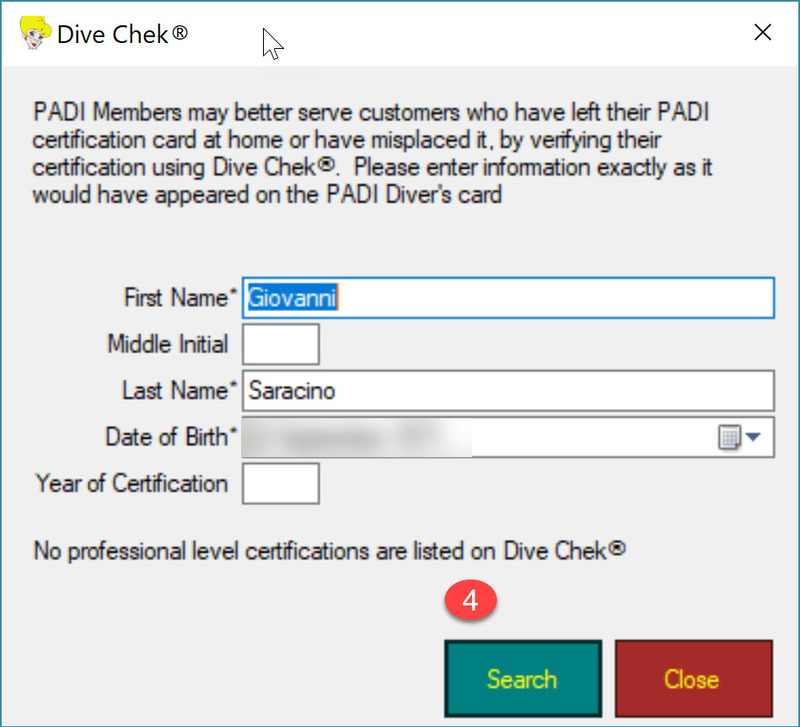 EVE includes a feature to run PADI Dive Check directly from its interface and without logging in to PADI Pro’s site. 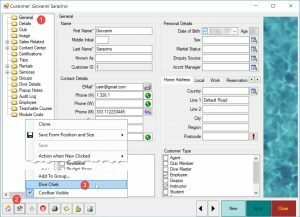 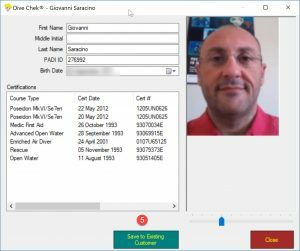 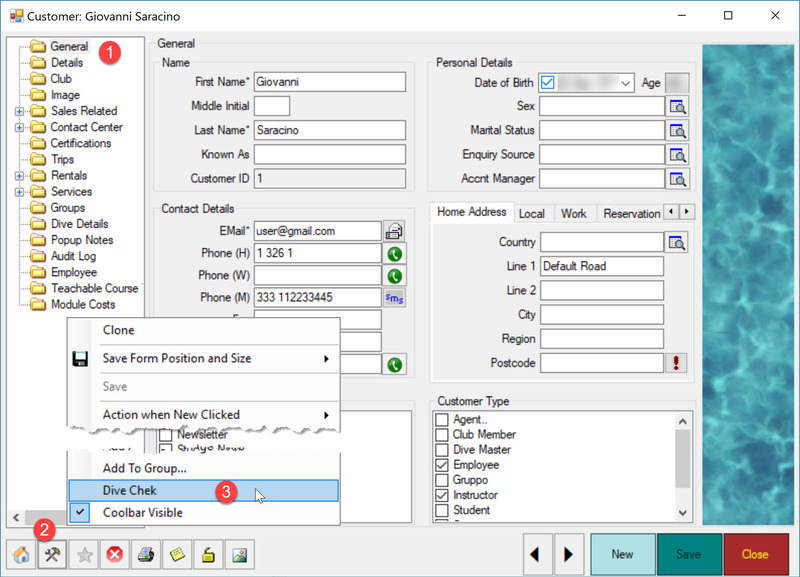 If the diver you would like to check is recorded as customer in your EVE database, diver’s details will be retrieved from that record and you will not need to retype them. 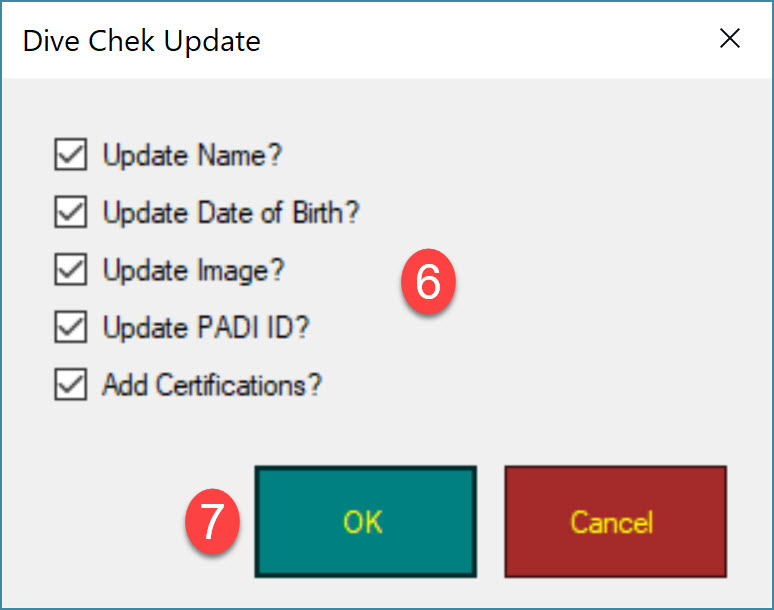 7) Click OK. You may need to close the customer record and reopen it to see the changes.